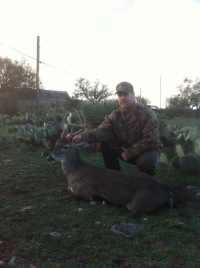 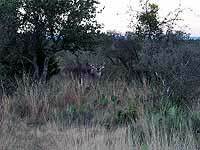 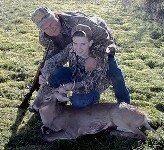 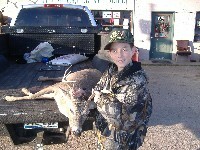 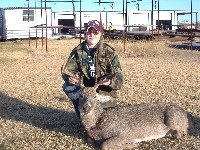 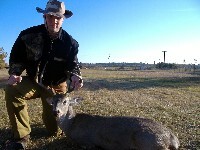 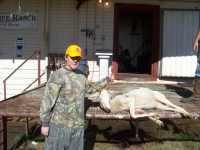 First Day - Hunt Whitetail from blind in low fence. 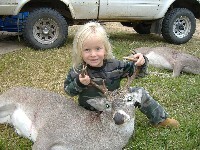 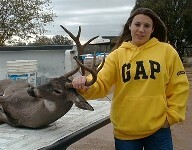 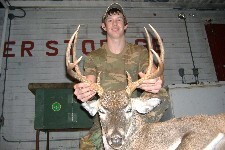 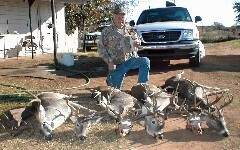 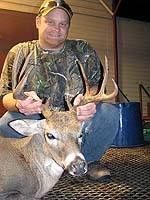 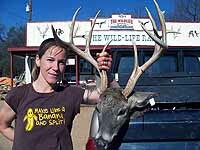 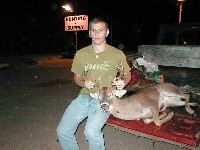 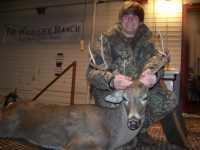 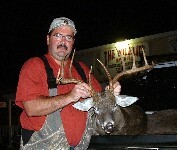 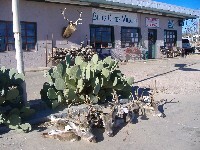 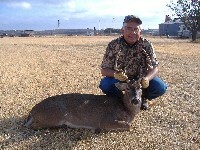 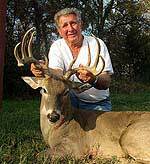 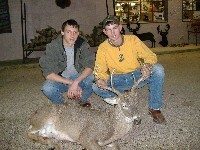 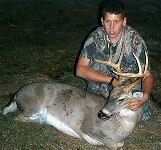 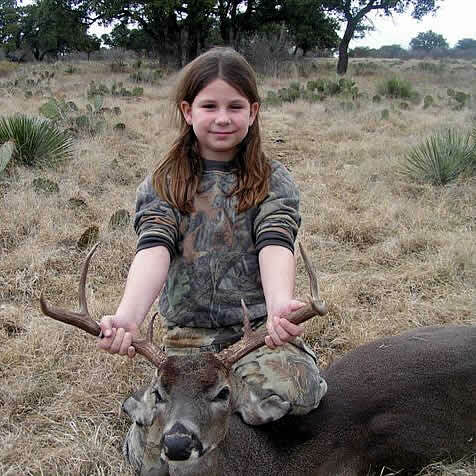 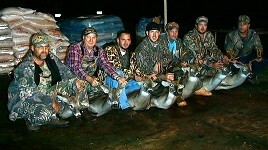 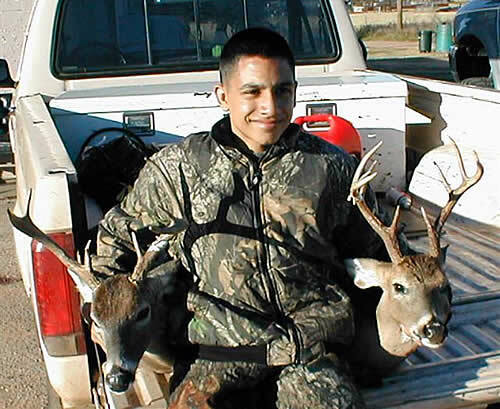 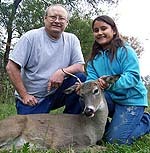 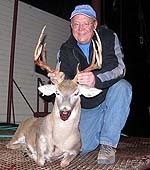 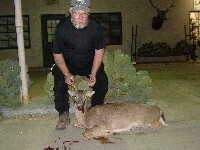 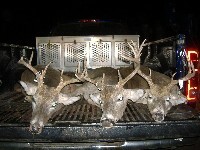 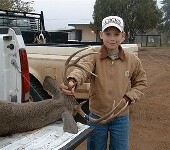 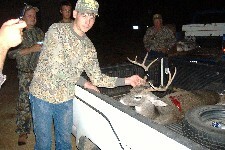 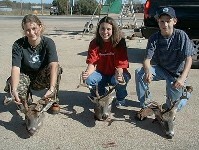 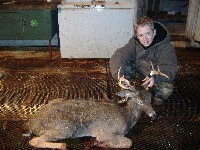 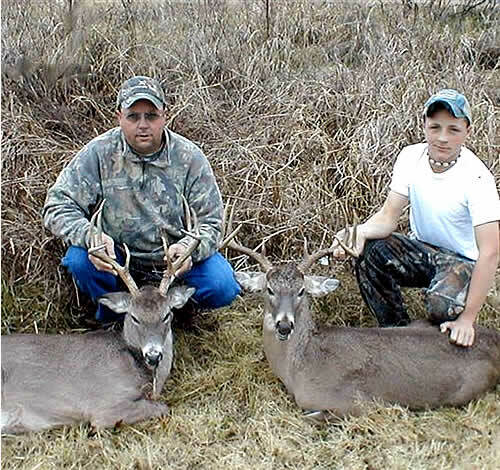 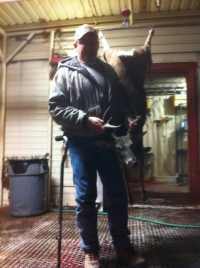 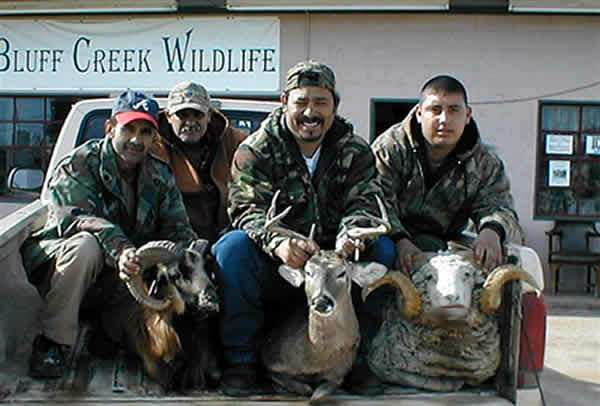 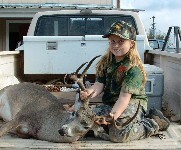 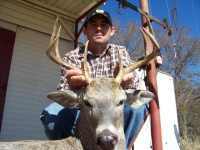 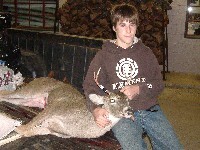 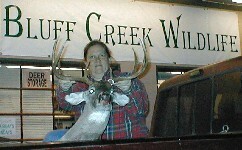 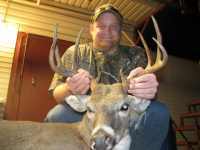 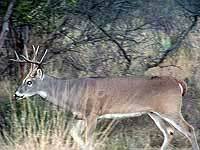 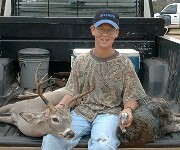 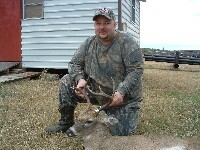 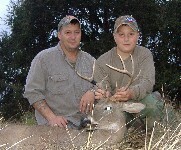 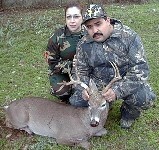 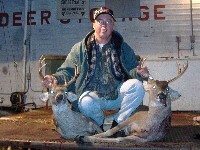 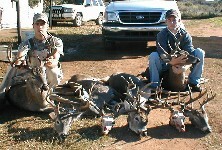 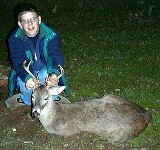 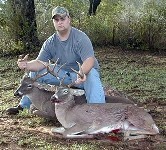 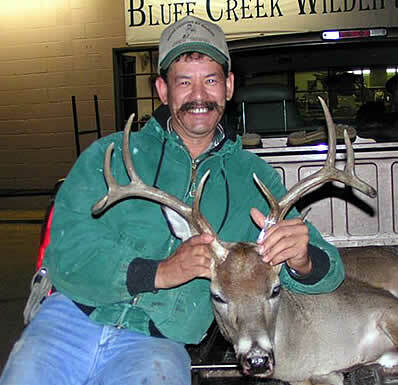 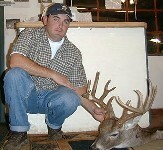 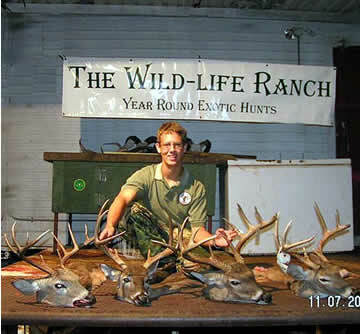 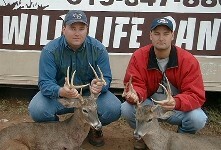 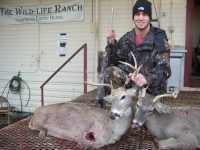 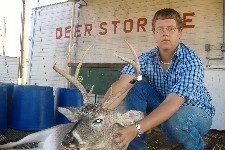 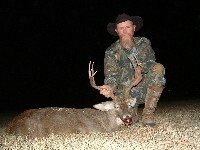 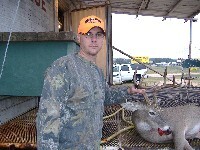 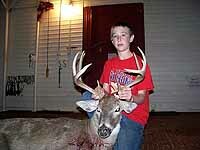 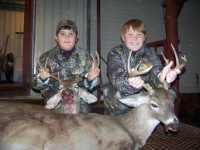 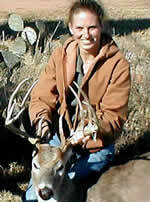 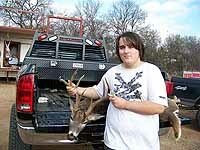 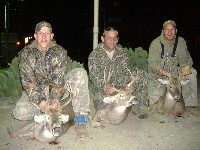 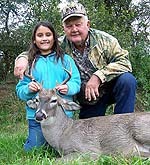 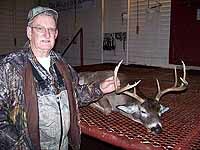 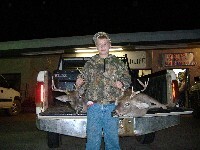 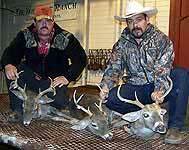 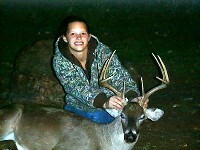 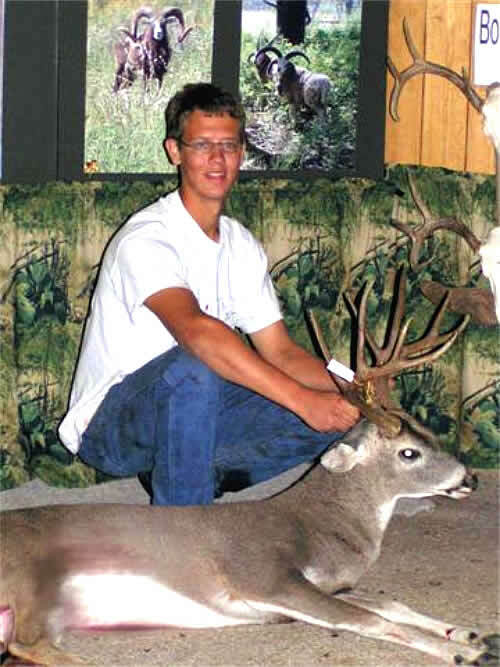 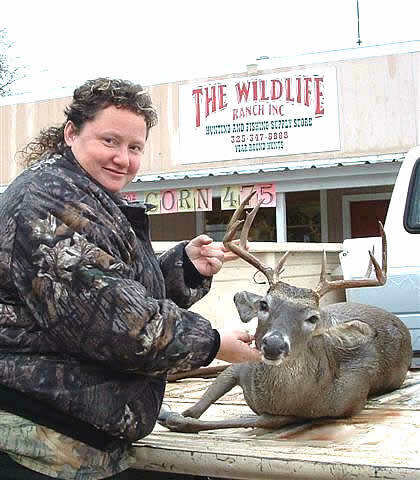 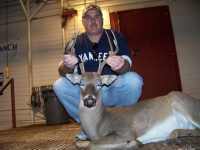 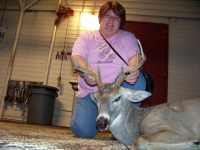 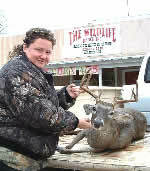 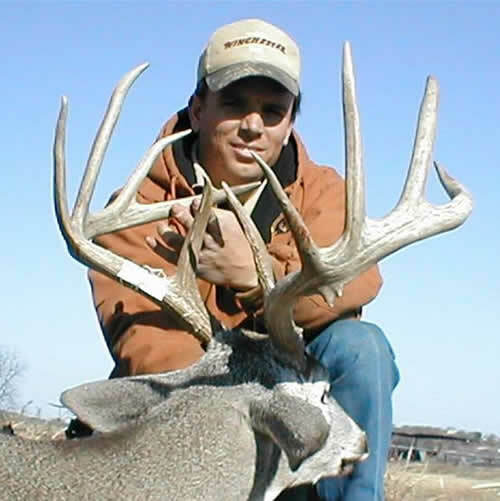 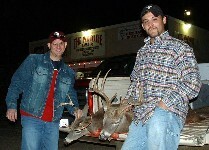 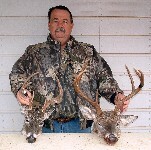 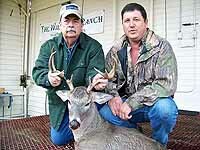 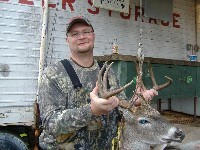 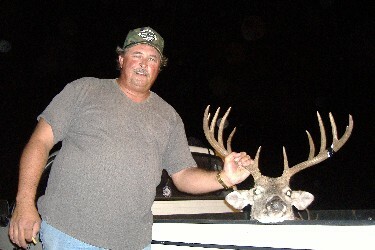 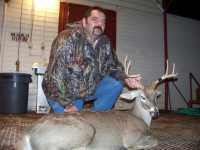 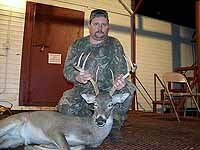 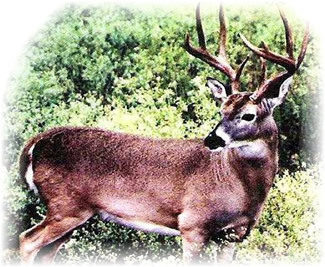 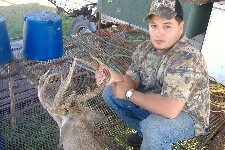 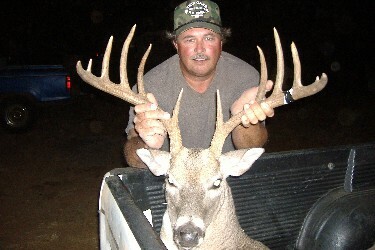 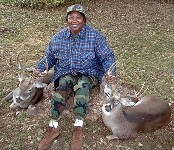 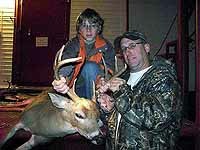 You will take home a trophy buck of your choice. 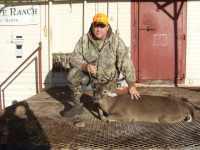 and use of a Walk-in Cooler. 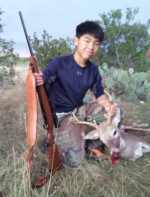 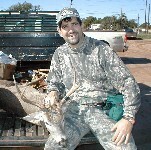 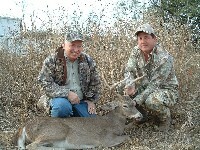 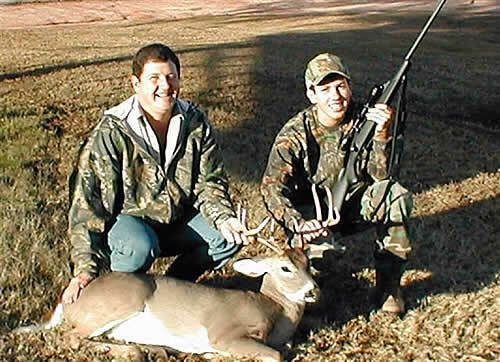 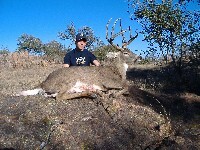 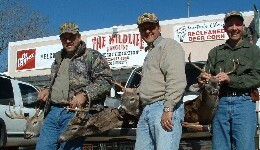 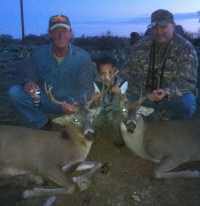 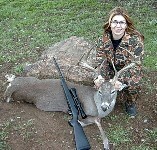 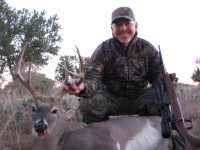 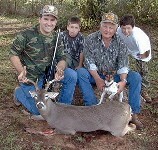 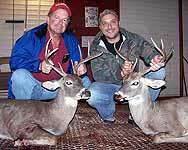 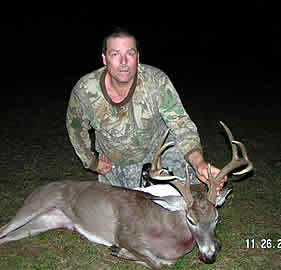 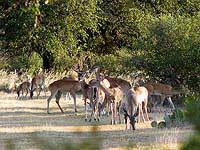 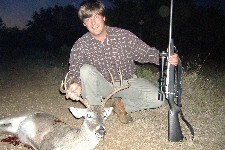 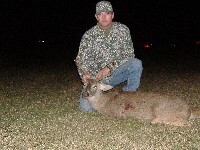 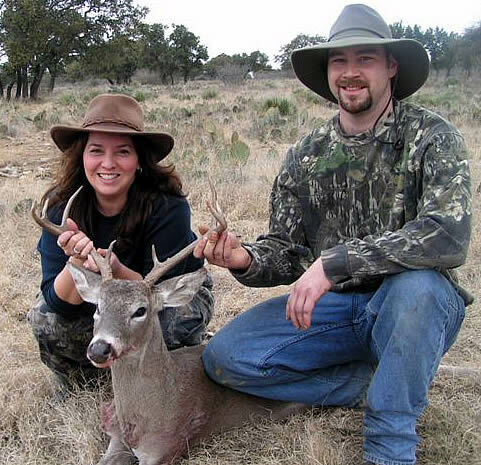 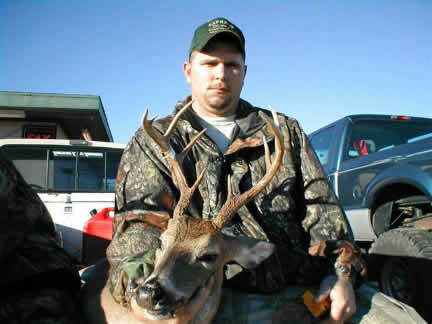 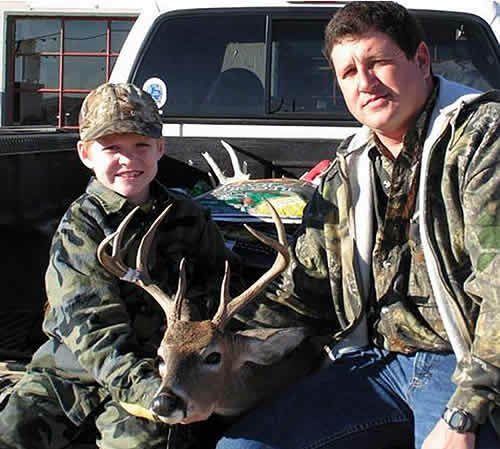 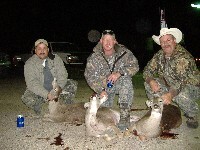 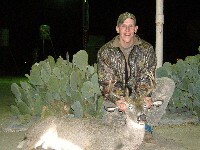 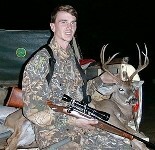 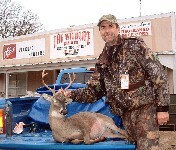 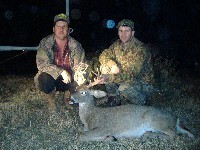 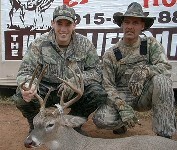 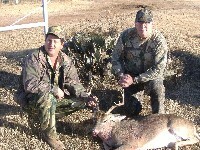 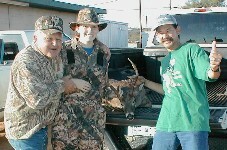 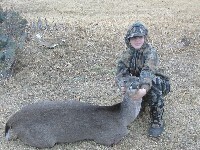 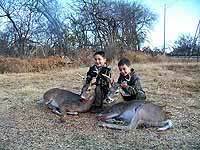 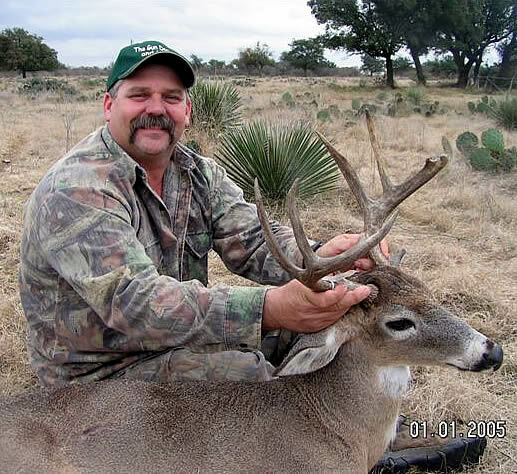 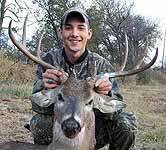 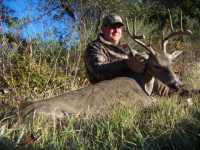 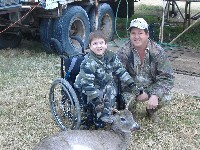 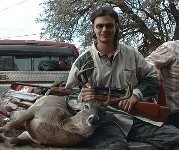 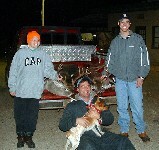 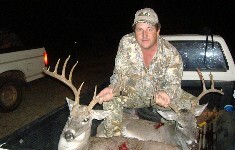 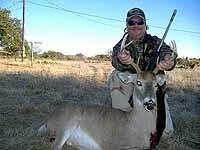 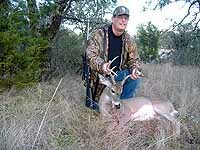 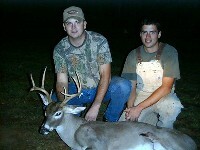 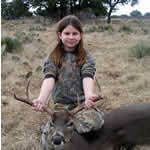 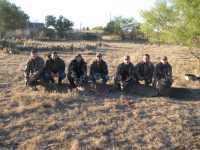 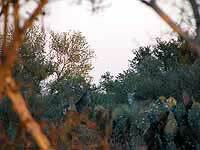 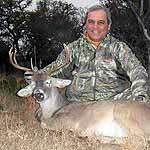 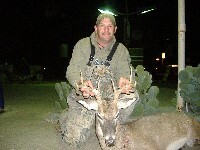 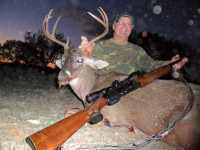 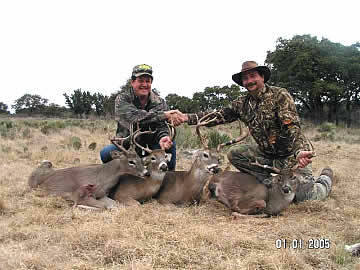 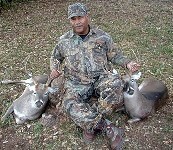 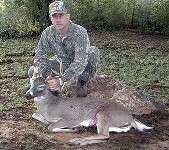 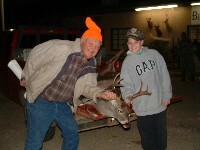 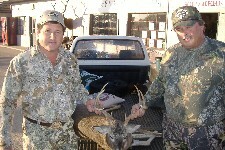 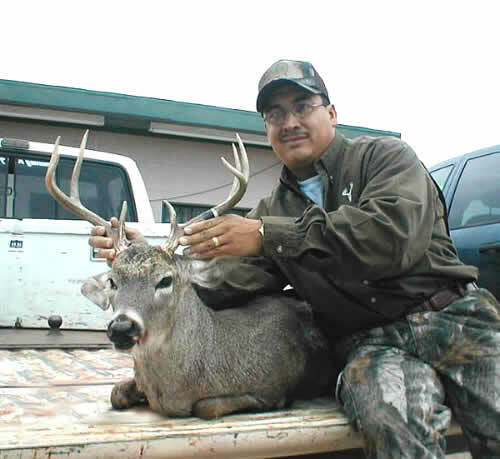 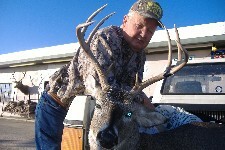 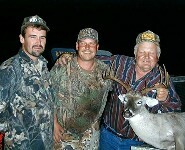 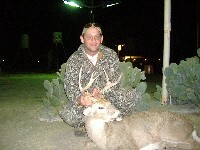 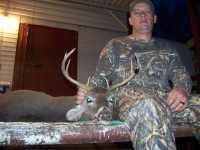 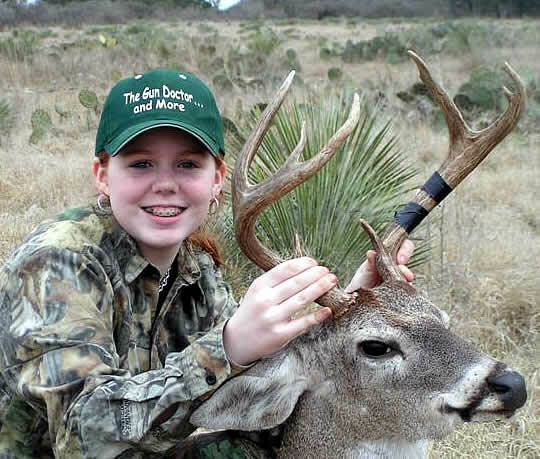 When you are ready to book your hunt, just let us know by email, phone, or mail. 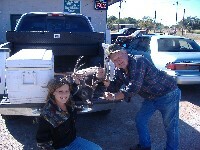 Our phone number is 325-347-8808. 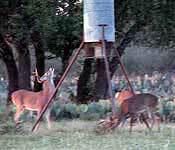 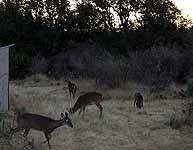 Our mailing address is:The Wildlife Ranch, P.O. 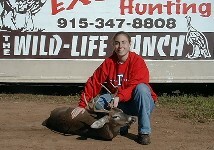 Box 1049, Mason, TX 76856.